Ilja Mezencev is back again. 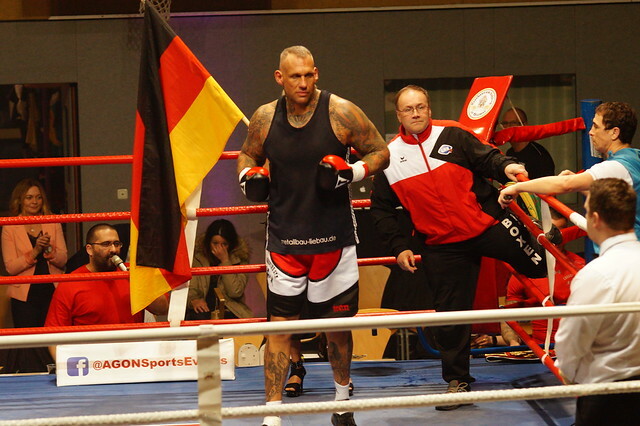 In Hamburg at Delphi Showpalast it was the fight night of Boxen in Norden with totally 10 bouts. Ilja Mezencev was planned for 6 rounds against Pavel Siska. His comeback after the loss vs Schwarz showed that Ilja still knows how to fight and that he does have the punch. Ilja Mecencev knocked out Pavel Siska in the 1st round at 2:26. Congratulatons Ilja! Glad to see you back in the ring again!